Bala, or 'Llyn Tegid', is a beautiful lake set in the heart of the Snowdonia National Park in North Wales, and is the longest lake in Wales. This swim will start on Saturday morning, 8th June, from Llangower public beach, near the railway station, with entrants swimming across the lake and then following the northwest shore, finishing at the Tegid Cafe at the northern point of the Lake, near the town of Bala. The swim will be approximately 5K in length. Swimyourswim operate these swims as 'challenges' rather than 'races' and accordingly have a long track-record of providing excellent safe events. Core to the safety of the event are the 'swim-pods' that each swimmer is allocated to - small groups of swimmers (of similar ability and speeds) that can support each other to successfully complete the swim. Swimmers will be need to provide their average mile swim time in order to be allocated a relevant 'swim pod'. The team from Swimyourswim will be providing full safety support on the day. 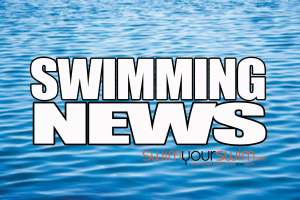 The Swimyourswim team will be in Bala, over the weekend of the swim - if you are hoping to be one of our Swim Bala swimmers there will be a compulsory swim briefing on the morning of the swim - Swim Bala swimmers MUST attend this. (Time to be confirmed). Certificates and prizes will be presented after all swimmers have exited the water. Please complete the REGISTRATION FORM below to save your place on this swim. 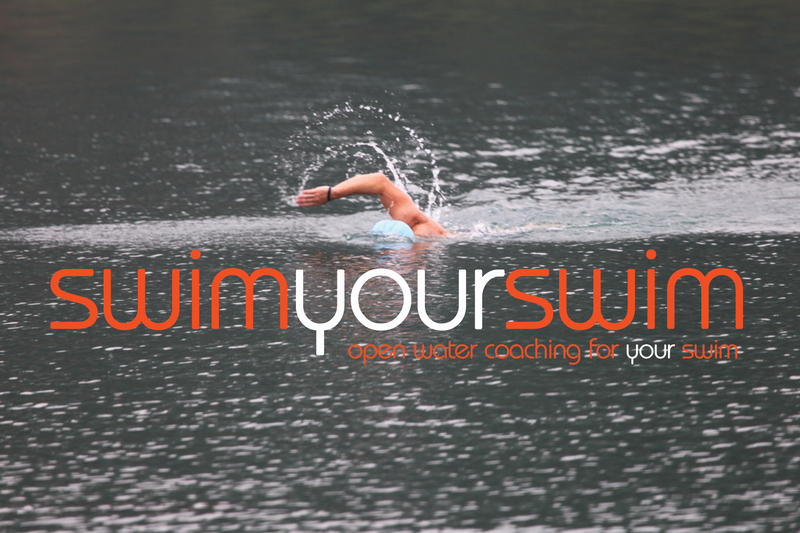 Once you have registered and paid for your place on this swim the SYS team will be in touch with a SYS Event Pack with a few more details about the swim and a mini training plan to help you get ready for the event. Your place on the swim will not be confirmed until full payment is received by SYS. 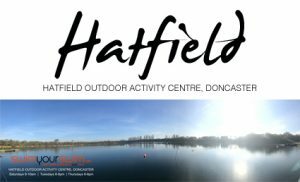 Should you be unable to make the full payment for the swim by the closing date for entries (end of March 2018) your place may be offered to someone else. Details of whom we should contact in the event of an emergency/accident.